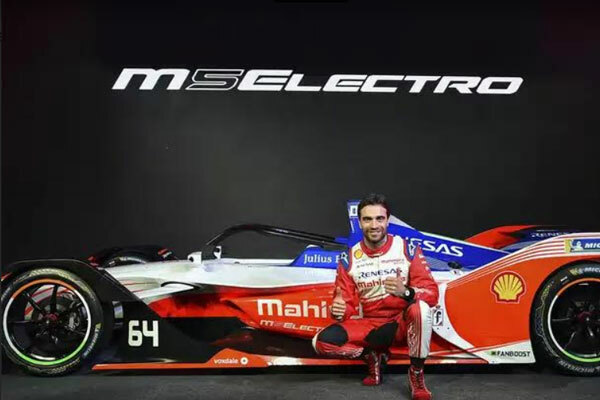 Moët & Chandon proudly reveals its new partnership with the electric street racing series – the ABB FIA Formula E Championship. It’s the meeting of two pioneers: Moët & Chandon, a Maison that contributed to introduce champagne to the world, and Formula E, the world’s first fully-electric international single-seater category in motorsport. Beyond creating memorable experiences shared with fans around the world, both brands are also dedicated to passing on the very best to future generations through sustainability, technology and innovation. 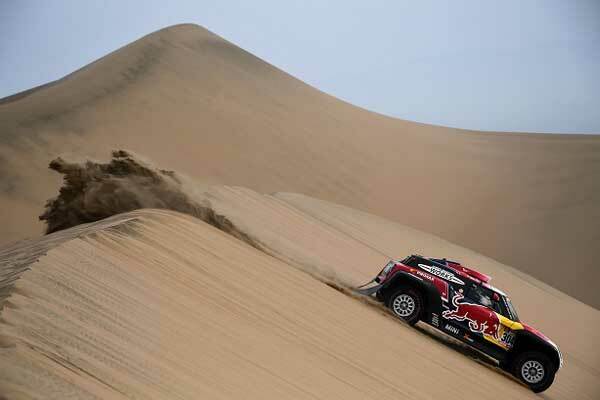 The worldwide partnership will officially kick off for season five of the championship, which begins on December 15, 2018. As Official Champagne Supplier,. the Maison and its champagne will be present from the winner’s podium to hospitality areas including VIP lounges, as well as the dedicated fan zone – the Allianz E-Village. The driving force behind Moët & Chandon’s partnership with Formula E is a shared commitment to the environment. 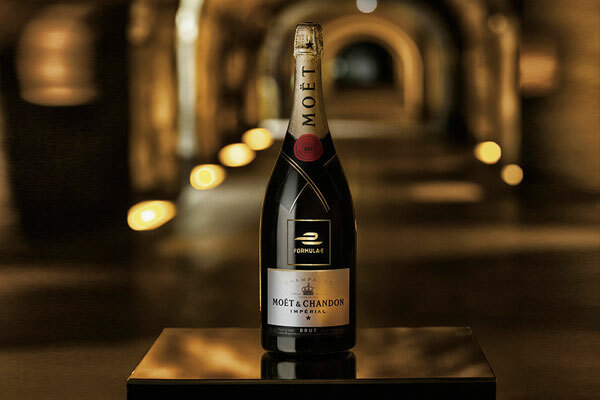 For Moët & Chandon, nature is precious: it’s the source of the champagne’s quality and identity, and the heart of the Maison’s success since 1743. 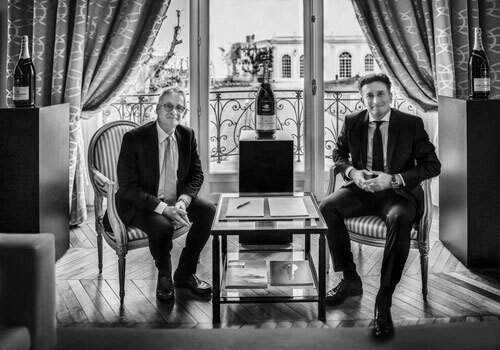 A leader in Champagne, Moët & Chandon is also a leader in sustainable viticulture: in 2007 it obtained ISO-14001 certification for all its sites and activities, and then in 2014 obtained a double sustainable viticulture and high-quality environmental certification throughout its estate. 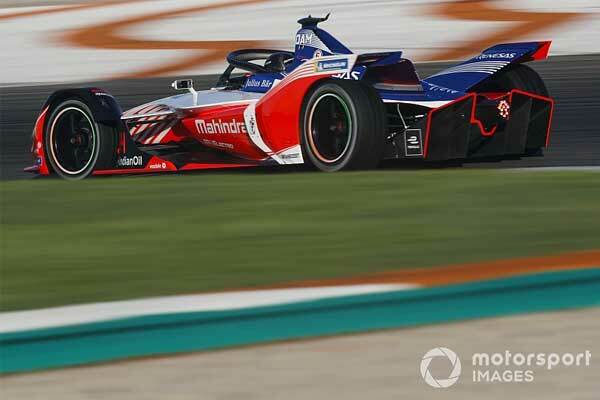 Formula E, among its actions, fights climate change by offering electric vehicles as a solution to air pollution in city centres and breaking down the barriers to the electric vehicle market. Most recently the electric street racing series was awarded with ISO 20121 certification for leading the way in sustainable practice at events. Moët & Chandon’s partnership with Formula E is an exciting first for the Maison– even if this isn’t the Maison’s first time around a race track. As one of the first companies to support sports through committed brand sponsorship, Moët & Chandon has previously been the official champagne of numerous automobile competitions and races dating back to the 1930s. In this new partnership, Moët & Chandon remains faithful to its racing heritage; but in supporting Formula E, it looks ahead to the exciting new future of the sport.